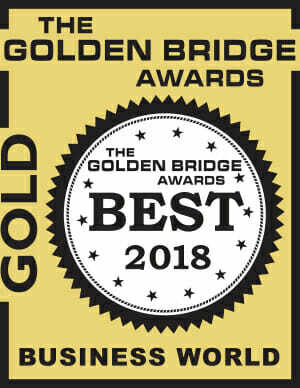 WatchGuard is thrilled to announce that the Firebox T35-W has won the Gold award for Best New Security Hardware in the 10th Annual 2018 Golden Bridge Awards! The Golden Bridge Awards is an annual industry and peer recognition program honoring the best companies in every major industry in the world. Each year, businesses from across the globe submit nominations to this coveted program – including public, private, for-profit and non-profit organizations, that range from new startups and SMBs to large enterprises. Suitable for today’s fast internet connections, WatchGuard’s Firebox T35-W is a lean, mean network-defending machine that brings enterprise-grade security to the small offices and branch offices that have long been considered low hanging fruit for cybercriminals. The T35-W is the wireless, Wi-Fi-enabled version of WatchGuard’s T35 tabletop appliance, featuring integrated 802.11ac wireless adapters that allow users to inspect and secure wireless traffic using the latest standards. It offers industry-leading price-to-performance while running full Unified Threat Management features, including Threat Detection and Response, APT Blocker, Intrusion Prevention Service, Application Control and AntiVirus. The T35-W enables distributed enterprises, SMBs and managed security service providers (MSSPs) to leverage the most advanced security protections and controls at a fraction of the cost of orchestrating multiple individual solutions – all while maintaining blazing-fast fiber internet speeds. What’s more, the T35-W provides superior Wi-Fi connectivity and download/upload speed reliability in a variety of Wi-Fi dependent environments such as multi-tenant office buildings, retail stores and other urban locations. 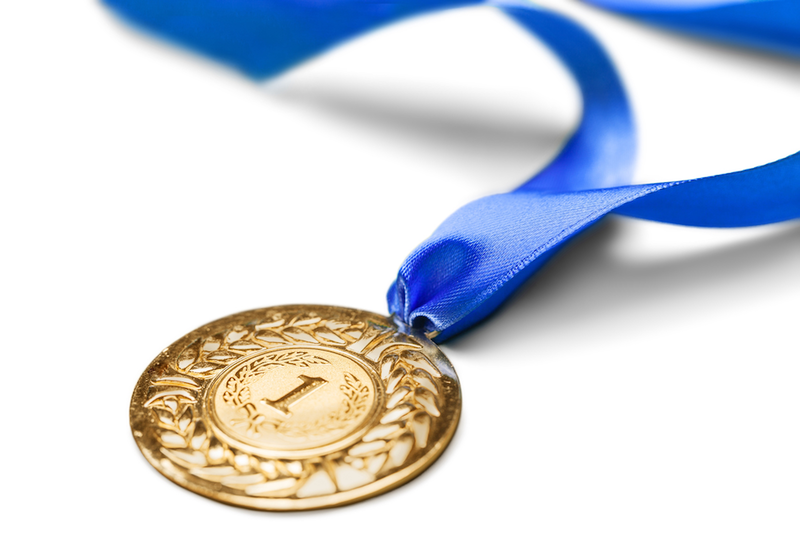 You can view the complete list of this year’s Golden Bridge Awards winners here, and learn more about the other prestigious honors WatchGuard and its industry-leading security solutions have earned this month here on Secplicity.